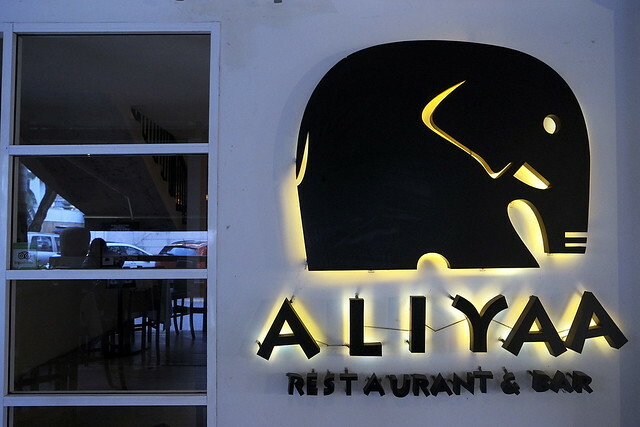 Aliyaa is undoubtedly Malaysia’s finest Ceylonese restaurant, with a menu that focuses largely on Sri Lankan’s traditional cuisines. ‘Aliyaa’ means ‘elephant’ in Sinhalese the language of Sri Lanka, so we can spot several elements of elephants here and there. 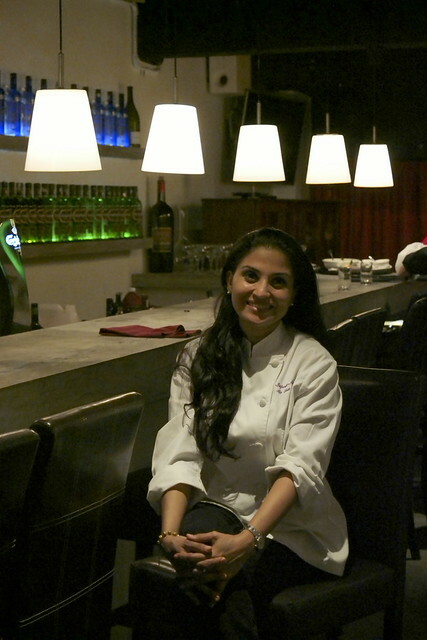 Chef Sapna Anaad who was present to assist Chef Pradeek Kumar in cooking the evening’s menu. 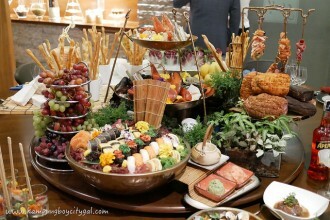 With formalities over, it was on to the food! 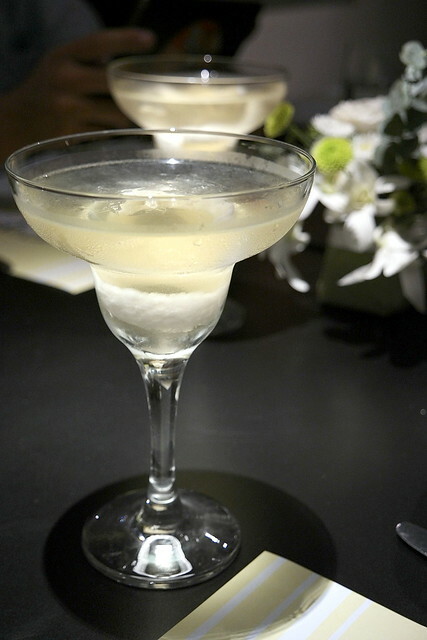 Our wine pairing menu started off with a coconut cocktail. It is such a perfect way to cool down on a hot tropical night. 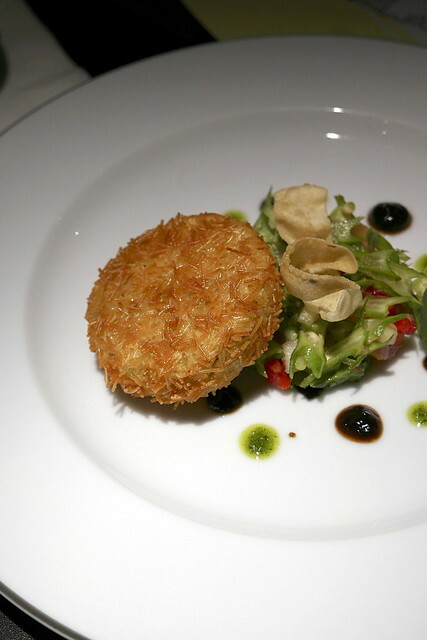 Our starter of vermicelli crusted fish croquette with tamarind, jaggery coulis and coriander pesto came piping hot. The crispy coat of vermicelli gave a nice crunch, in contrast to the soft fish stuffing. We were all in awe when Chef Sapna Anaand told us that she uses four-angle bean in the salsa salad. 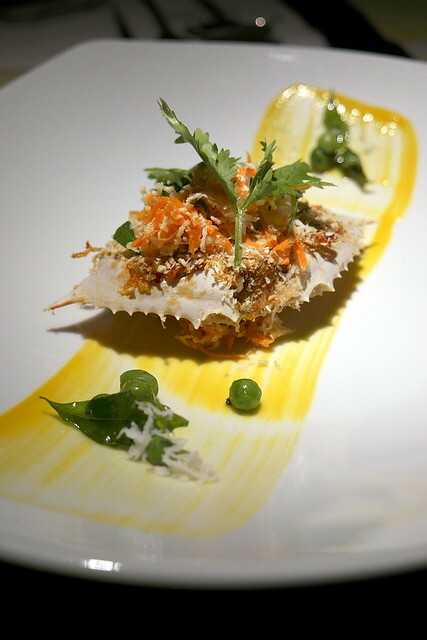 Such an interesting twist incorporating local ingredients! 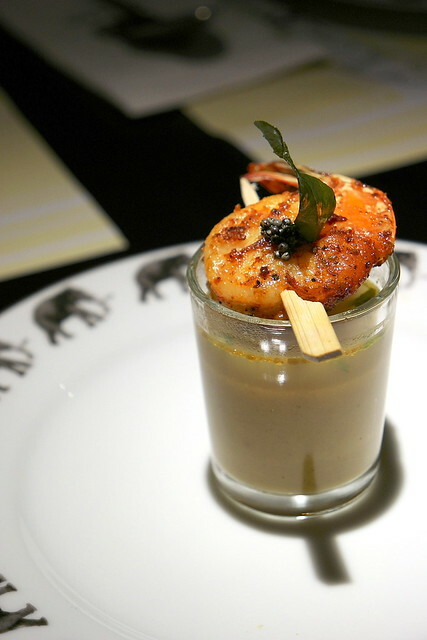 Our soup came in the form of Prawn Rasam Shot with Pan Grilled Prawn and Mustard. Kampungboy hates rasam because it is always so sour, so he passed me his portion swiftly. I glad took a spoonful and it is such a mild-flavoured version without feeling too sourish. 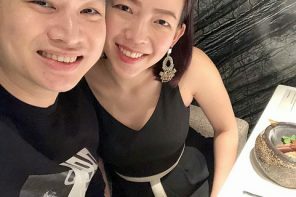 I managed to convince kampungboy to give it a try and he loved it! The pan grilled prawn was perfectly executed too, so fresh and springy to bite. Stuffed Chilli Crab with Pepper Coriander Crust, Carrot Coconut Sambol, Green Pea Thoran and Mangocurd The first main course was a stuffed chilli crab with pepper coriander crust, carrot coconut sambol, green pea thoran and mangocurd. 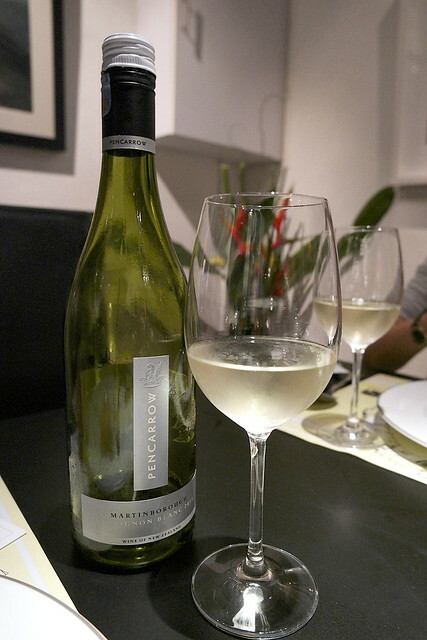 It was a clever play of flavours – sweet, tangy, spicy and savoury. However, we were secretly hoping for more crab meat. String Hoppers with Grilled Sea Bass Smoked, Eggplant Moju and Saffron Stew As the second main course, we could choose between string hoppers with grilled sea bass smoked, eggplant moju and saffron stew or Ceylon lamb with lemon rice and crispy okra. 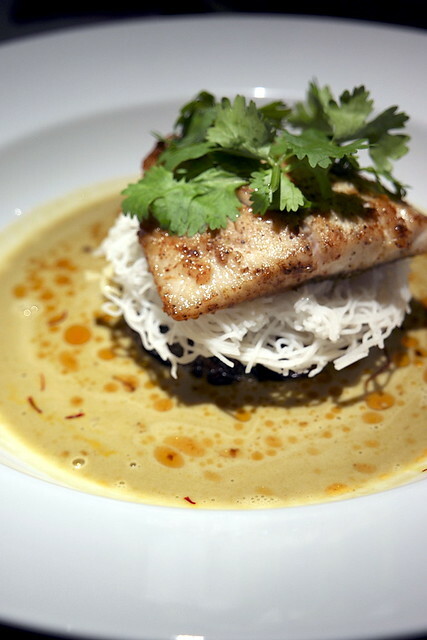 The grilled sea bass were grilled to perfection, and best complemented by the creamy and flavourful saffron stew. What an interesting idea to serve string hoppers too! Ceylon Lamb with Lemon Rice and Crispy Okra Finally we got to try Chef Sapna Anand’s famous lemon rice. 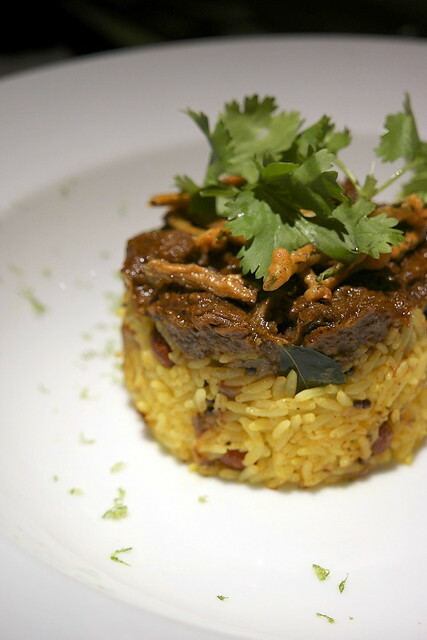 The flavours were excellent for the tender ceylon lamb. The highly anticipated desserts did not disappoint! 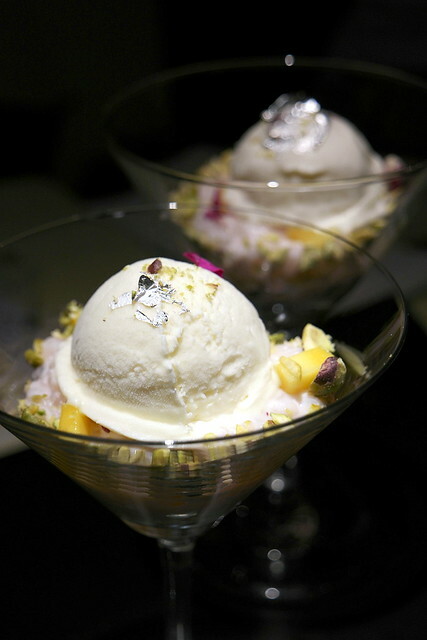 My favourite was the orange blossom paysam with rose ice cream and crushed pistachio, served in a cocktail glass. What a perfect combination – creamy pays with delicate rose flavour! 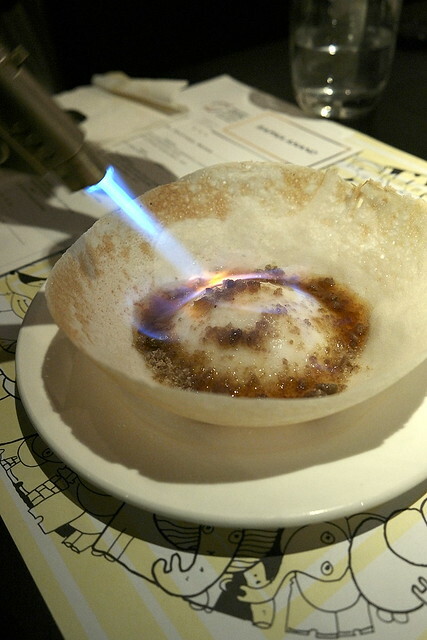 Even the simple appam is given a special twist with flambéed brandy and caramelised palm sugar. So good! 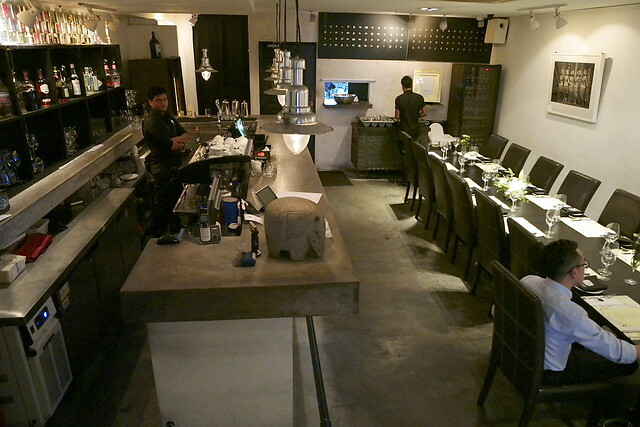 I love how Chef Sapna Anand reintroduce Sri Lankan’s dishes with an interesting modern twist. 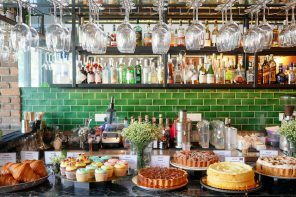 The full Festival Menu at Aliyaa, prepared by Chef Sapna Anand, costs RM148+ per person without wine and RM198+ per person with wine. 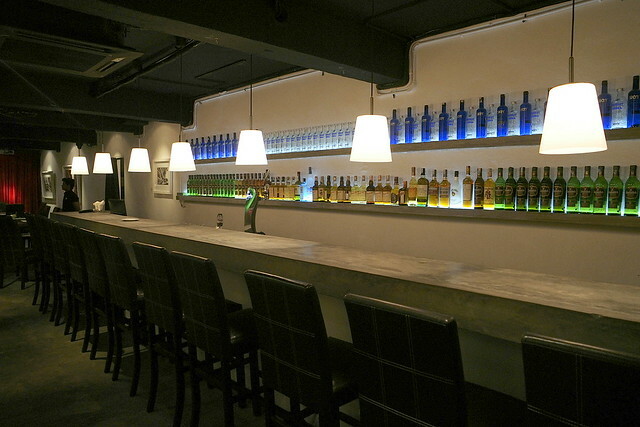 A sharing menu is also available for RM98+ per person without wine and RM168+ per person with wine. 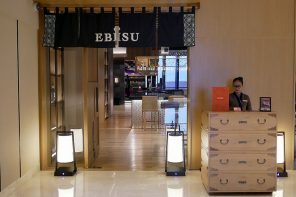 To view the menus, click here.